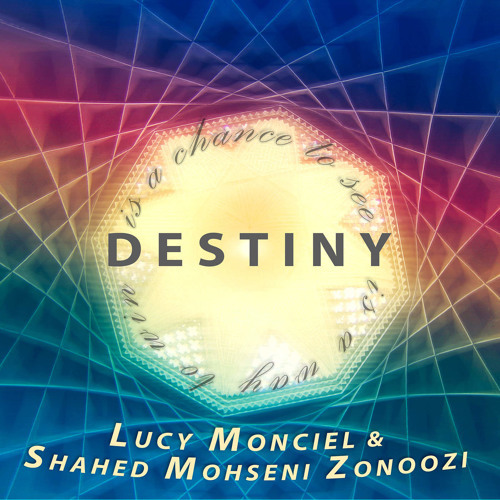 An awesome collaboration brought to you by the efforts of Shahed Mohseni Zonoozi (founder and producer of InterContinental Concerts) and Lucy Monciel (vocalist) focuses on this amazing production entitled ‘Destiny’. It features live instrumentation recordings of an Armenian instrument, the dudek, an ancient double-reed woodwind flute usually made out of apricot wood. 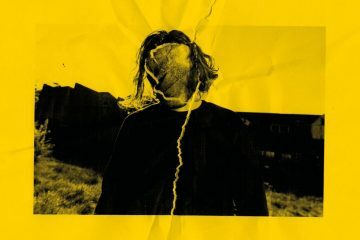 ‘Destiny’ is a brilliant and unique production that forms its baseline through electronic music and is layered by samples of the dudek with other basslines and electronic components. 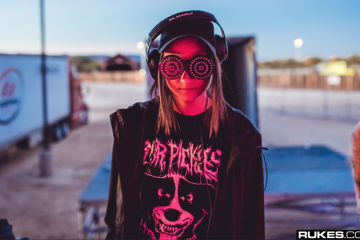 Lucy Monciel lends her soothing voice over the track and gives off trance music and opera vibes that makes the track even more heavenly. The song is really a staple of two artists’ dream to create a multicultural community of love and acceptance via music. Shahed Mohseni Zonoozi’s InterContinental Concerts is a multimedia production company that curates live music events, performances, and recordings. It promotes diversity and unity through their music events and film features as an effort to tap into the multiple faucets of media to spread its values. So far, ICC has worked with over 145 artists from 45 countries and counting. Lucy Monciel, herself, is a well-established singer and songwriter with a wide and impression repertoire.